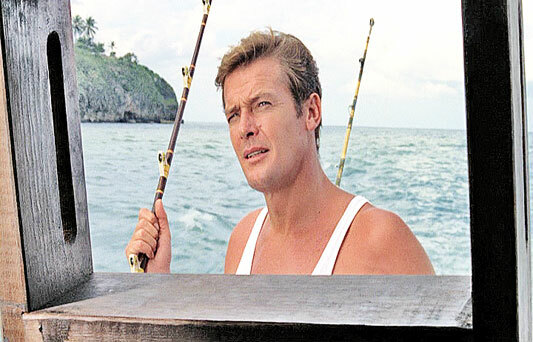 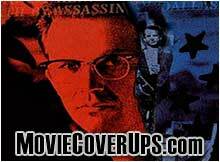 Roger Moore was Born on October 14, 1927 in Stockwell, London England. 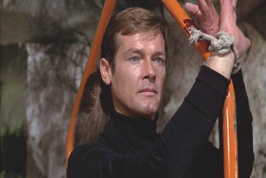 He died on May 23 , 2017 after a battle with cancer. 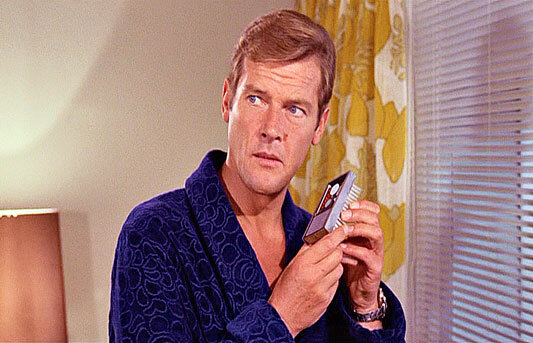 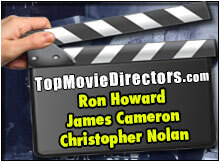 Roger's contract for the 007 films provided him with an unlimited supply of Montecristo cigars during filming. 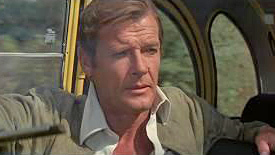 The bill for this typically ran to thousands of pounds. 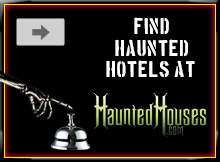 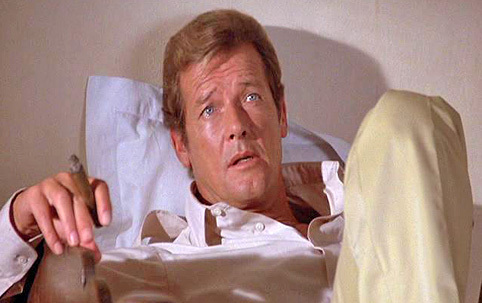 Roger collected towels from the hotels he stayed in, until a British newspaper printed a story headlined 'Roger Moore is a towel thief'. 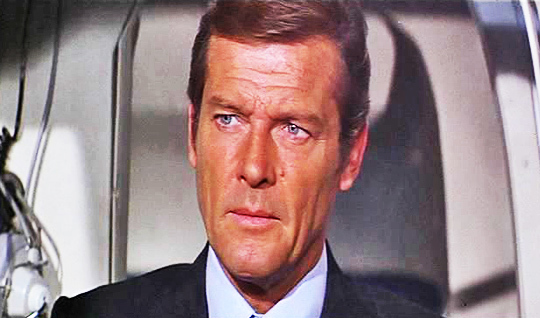 Moore was older than any other actor to play James Bond at the age 57. 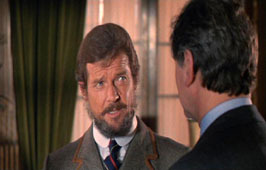 Roger played the title role in a 1976 made-for-TV movie, Sherlock Holmes in New York. 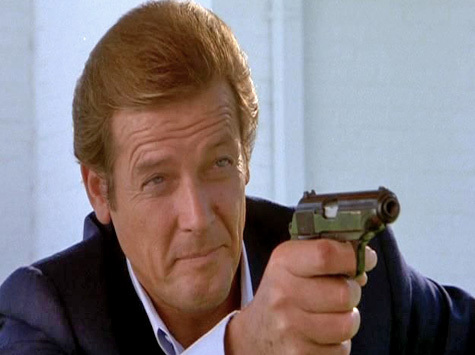 In 1999 Roger Moore was awarded CBE (Commander Of The Most Excellent Order Of The British Empire). 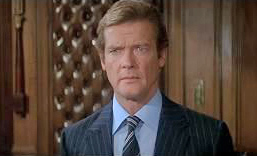 In May 2000 Roger Moore received an International Humanitarian Award from the London Variety Club for his charity work. 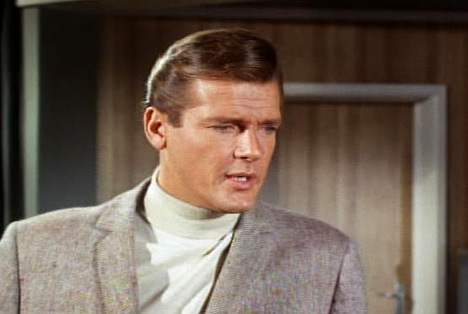 A few days after he'd arrived in the United States in 1952, Roger Moore was in a television play World by the Tail. 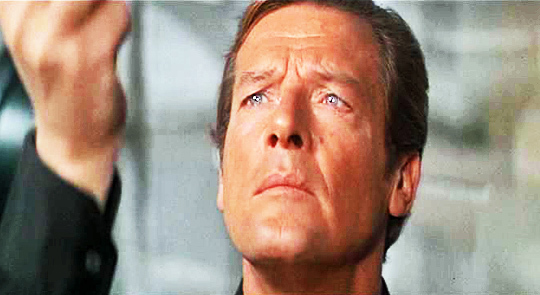 Roger Moore in For Your Eyes Only. 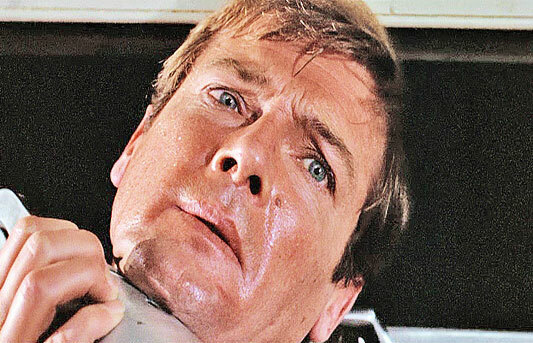 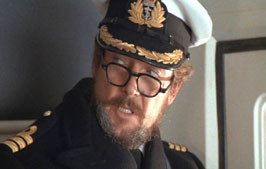 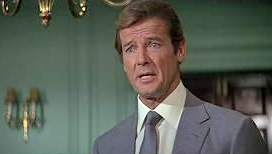 Moore in The Spy Who Loved Me (1977). 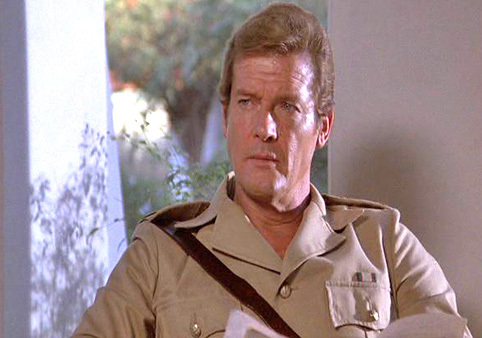 Roger Moore in FFOLKES (1979). 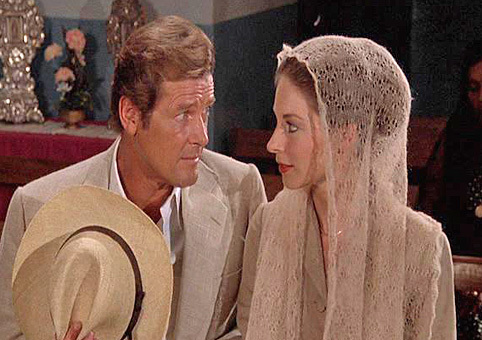 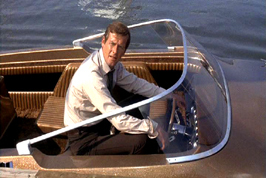 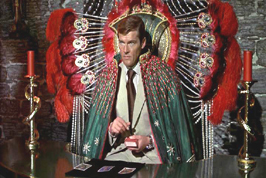 Roger Moore in The Saint (television series). 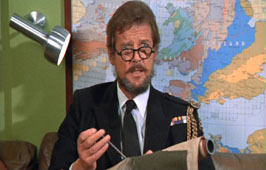 Moore in The Cannonball Run (1981). 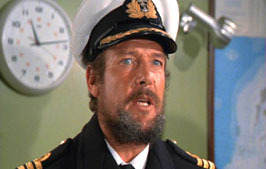 Roger Moore in Sea Wolves (1980).